PureAlign™ contoured footbed with 360 degree heel cup and anatomical arch support. Durable TPR outsole. Synthetic upper with jersey liner. Adjustable upper with hook & loop closure. Dura-weave mesh upper with 3D stability cage for maximum support and breathability. 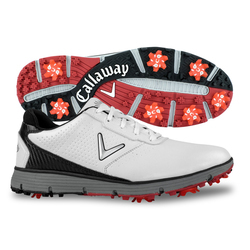 Opti-soft™ EVA idsole for natural ground feel and comfort. 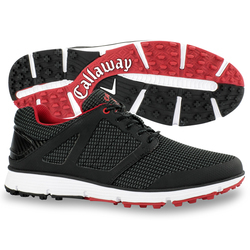 Spikeless dura-rubber outsole with multi-directional traction lugs. 5mm EVA insole. Opti-vent™ mesh liner for breathability and heat management. Opti-vent™ mesh upper with 3D stability cage for maximum support and breathability. 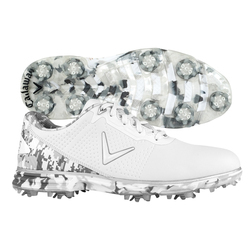 Spikeless dura-rubber outsole with multi-directional traction lugs. Opti-soft™ EVA midsole for natural ground feel and comfort. 5mm EVA insole. Opti-vent™ mesh liner for breathability and heat management. 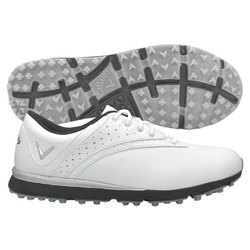 Microfiber leather upper with opti-dri™ waterproof protection. 7 Spike dura-rubber outsole for maximum stability and control. Opti-soft™ EVA midsole for natural ground feel and comfort. 5mm EVA insole. Opti-vent™ mesh liner for breathability and heat management. Microfiber leather upper with opti-dri™ waterproof protection. Opti-soft™ EVA midsole for natural ground feel and comfort. 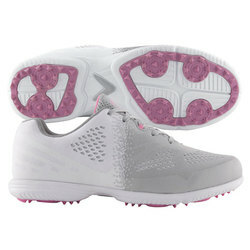 Dura-rubber outsole with (6) removable SLIM-Lok Pivix spikes. 5mm EVA insole. Opti-vent™ mesh liner for breathability and heat management. Full-grain leather & microfiber upper with opti-dri™ waterproof protection. 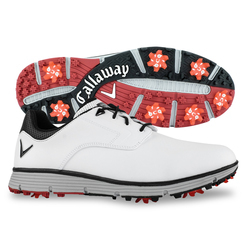 Dura-rubber spikeless outsole with multi-directional lugs. Opti-soft™ EVA midsole for natural ground feel and comfort. Opti-vent™ mesh liner for breathability and heat management. Microfiber leather upper with opti-dri™ waterproof protection. 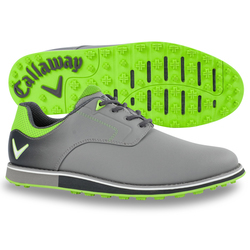 Opti-soft™ EVA midsole for natural ground feel and comfort. Opti-vent™ mesh liner for breathability and heat management. Dura-rubber outsole for optimal stability and control. (7) removable SLIM-Lok™ Pivix spikes. 8mm molded EVA insole. Microfiber leather upper with opti-dri™ waterproof protection. Opti-soft™ EVA midsole for natural round feel and comfort. Opti-vent™ mesh liner for breathability and heat management. Dura-rubber outsole for optimal stability and control. 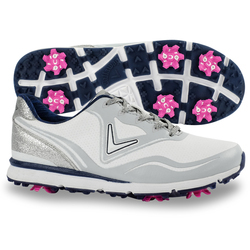 (7) removable SLIM-Lok™ Pivix spikes. 8mm molded EVA insole. 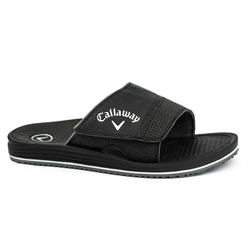 Waterproof opti-dri™ microfiber leather upper. 9 Spike TPU Fusion-Lite™ outsole for maximum stability & control. Opti-soft™ EVA midsole for natural ground feel and comfort. 8mm Molded EVA insole. Opti-vent™ mesh liner for breathability and heat management.